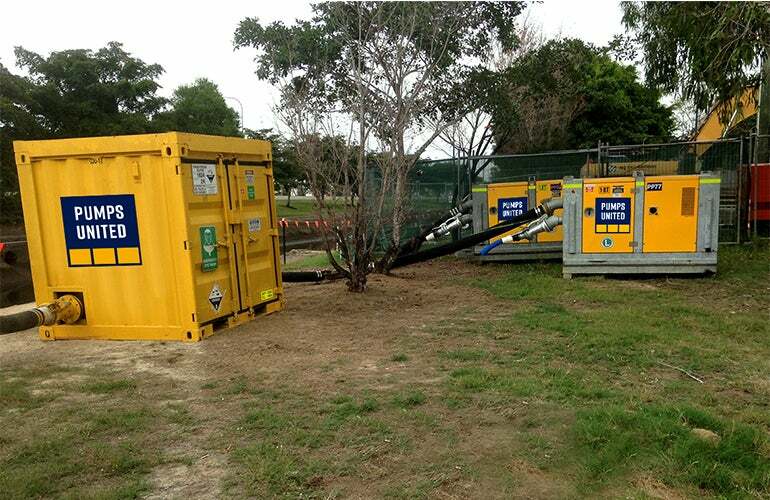 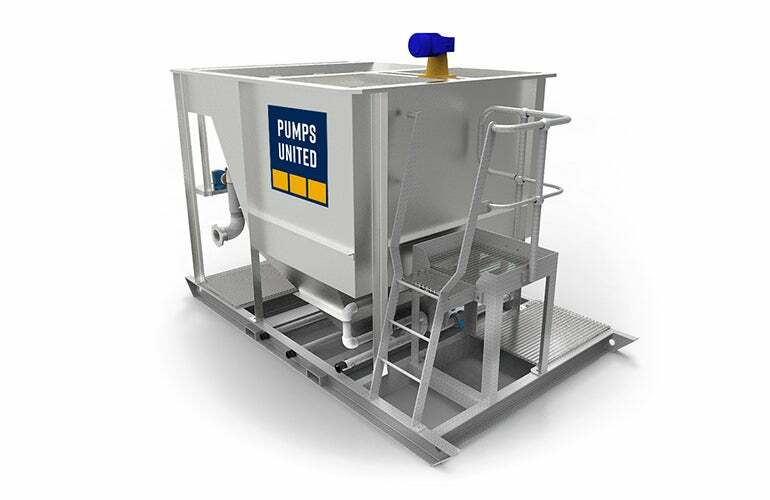 Pumps United’s Metal Removal Modules (MRM) are a custom-built water treatment system used to remove excess iron from extracted ground water prior to it being discharged to the environment. 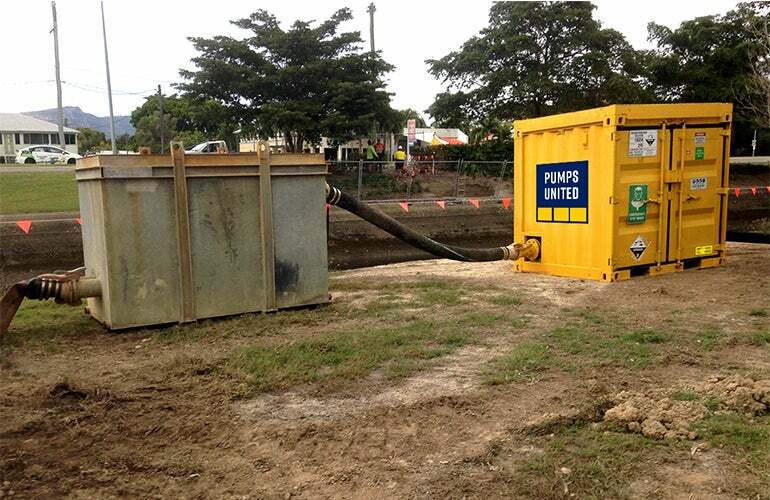 The MRM system effectively removes contaminants such as Manganese, Zinc, Arsenic and other heavy metals. 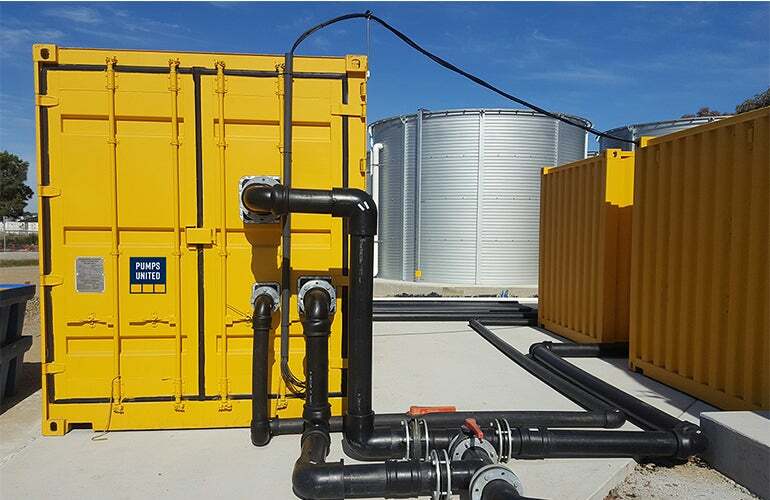 The MRM units are set up in conjunction with other water treatment modules such as clarifiers and settlement tanks and are designed as an effective water treatment solution for environmentally sensitive projects with stringent discharge criteria.